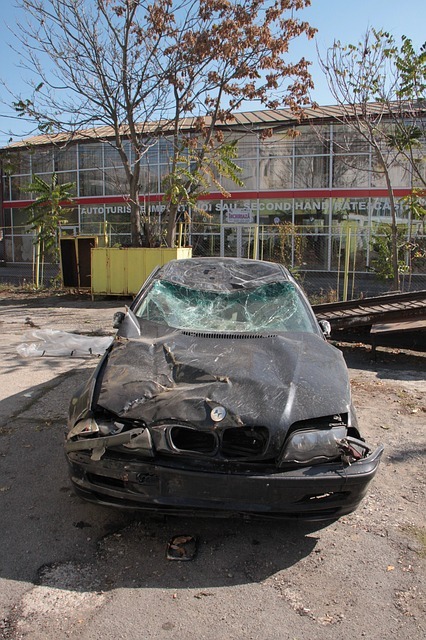 At Flaxman Law Group, we hope you will never have to experience a car accident in Hollywood or any city. However, we also know that most drivers will at some point be in a collision. Even if you obey traffic laws scrupulously and are an excellent driver, you may still be affected by drunk drivers in Hollywood — or by reckless motorists. For these reasons, it is a good idea to review ways you can prevent serious injury if you are in an accident. While you may not be able to prevent all injury, you may be able to take steps that keep you from sustaining a serious spinal cord injury, fatal injury, or brain injury in Hollywood or your city. 1) Stay calm and keep movements smooth. Staying in control is difficult when you panic but smooth steering and braking is important in preventing further injury and increasing your chances of minimizing the crash. 2) Choose the best course of action. You may have only a fraction of a second to make a choice, but you do have a decision to make about which mixture of steering, braking and accelerating can help you possibly keep injuries to a minimum. 3) Brake correctly. If you have anti-lock brakes, steer as you normally would and hold the brakes firmly. You may feel the brake pedal move as your brake system pumps the brakes for you. If you don’t have anti-lock brakes, push the brakes firmly and release. Avoid slamming the brakes, as this can cause the brakes to lock and can cause the car to skid, which can cause a more serious crash. If you do feel the car go into a skid, ease up on the brakes and steer as smoothly as possible, since jerky steering can contribute to skids. 4) Reduce your chances of a side-impact collision. Side-impact crashes in Hollywood and other communities statistically lead to more serious injuries, since passengers and drivers have no crumple zones on the side and there are fewer levels of protection. Head-on collisions with immobile objects or other cars are also more likely to lead to serious injuries, so avoid these types of collisions if at all possible. 5) Do what you can to control the car. Losing control of the car can increase your chances of serious injury, since you will have no way to minimize the impact or to take evasive steps if you can’t control your vehicle. One of the most common losses of control in an accident involves skidding. To avoid this, keep your hands firmly on the steering wheel and avoid jerky movements or sudden braking. If you do find yourself sliding, stay calm and steer in the direction of the skid. Wait until you are no longer skidding before you try either the brake or gas pedals. 6) Minimize injury after the crash. If you are in an accident, turn off your engine. Under Florida law, if you are in a minor accident, you are expected to move your car off the road to prevent a secondary accident. If you are in a collision with a truck or car that may have been carrying dangerous goods or something flammable, do not smoke and move away from the vehicles if there is a leak. If you have been injured in a car accident and would like to speak with a personal injury attorney about your options and your rights to compensation, you can always reach Flaxman Law Group for a free consultation.